Дополнительная информация Gelding is born is 2011, as a 4 years old bought from Germany directly from the breeder, his grandfather is Jokers - golden - Boy. I could say that this lovely guy is a bomb! You can drive with him, jump, relax in forest rides, participate in the competitions or just sit on him without saddle - horse absolutely suitable for everything. Rio has got national level competition experience up to 110cm with 11 years old girl. 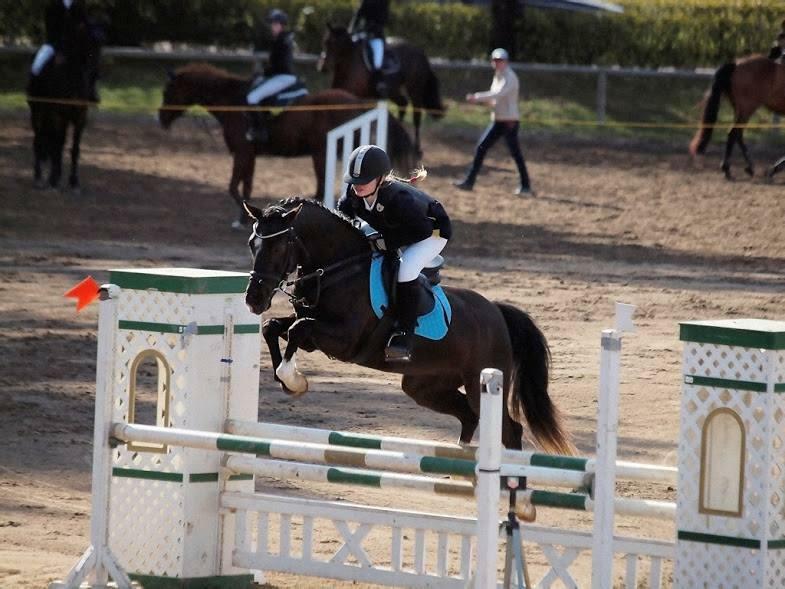 At home jumps small courses up to 130cm, but without unexperienced rider it is harder to improve horse for bigger classes. Absolutely healthy and without bad vices, can be loaded already today! We are selling many horses abroad - shipping can be organised.